The “Tastes of The Seasons” series is continuing into the holidays. I am honored to take part in this series, created by Ella Claire, with 15 other talented bloggers. 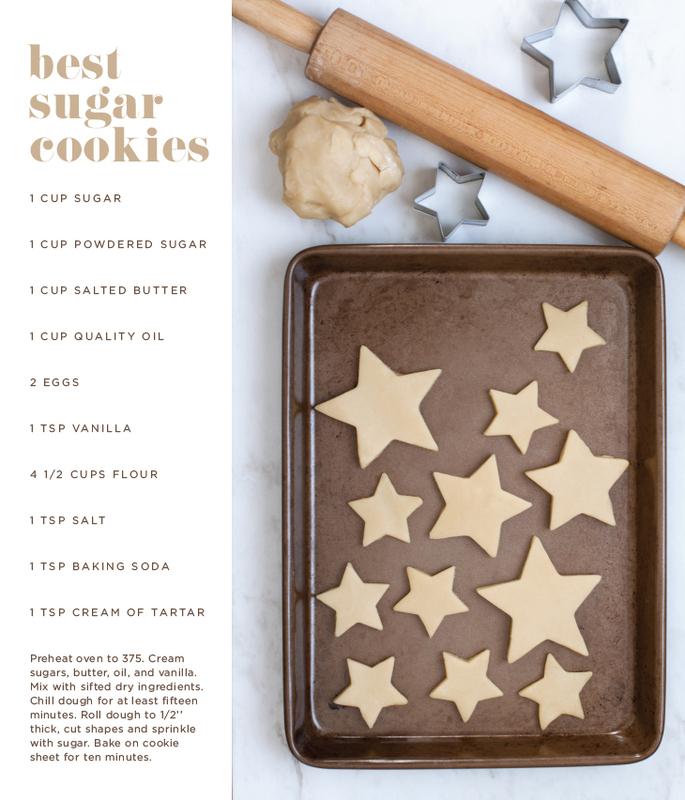 We are sharing some of our favorite cookie recipes that are sure to have you in the kitchen baking for friends and family in no time. 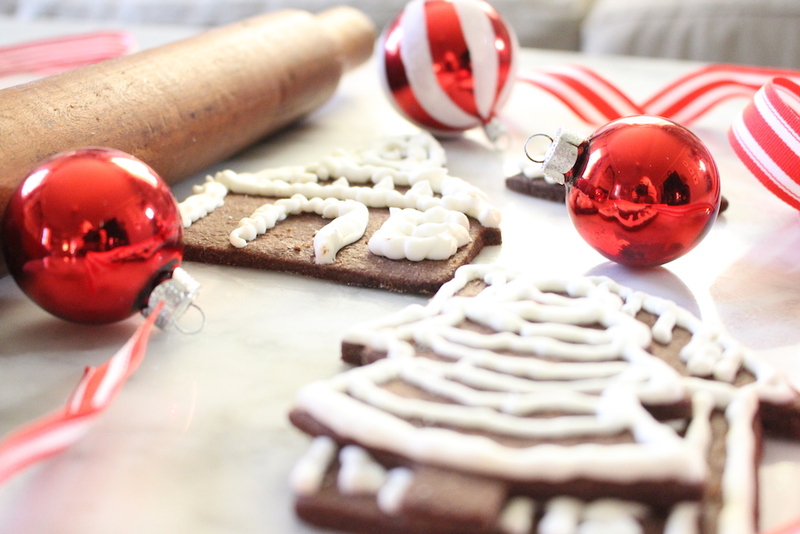 Old-fashioned gingerbread cookies are a staple at this time of year. I generally make one batch of the dough (this recipe makes a lot)and bake small amounts throughout the season. I use them for gifts for friends and treats for the children. 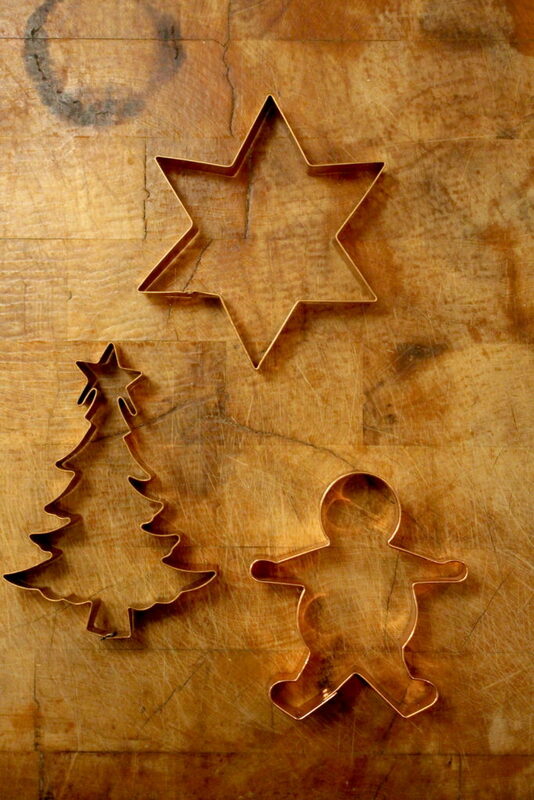 The activity that we enjoy the most with these cookies is preparing a special plate of treats for Santa on Christmas Eve. Different colors of icing and fun embellishments make for some fun creations! Gingerbread boys and girls make up all of the ornaments on what I call the “kitchen tree” that sits in a corner of our kitchen. It is a living tree and a small version of the one that stands in the living room. 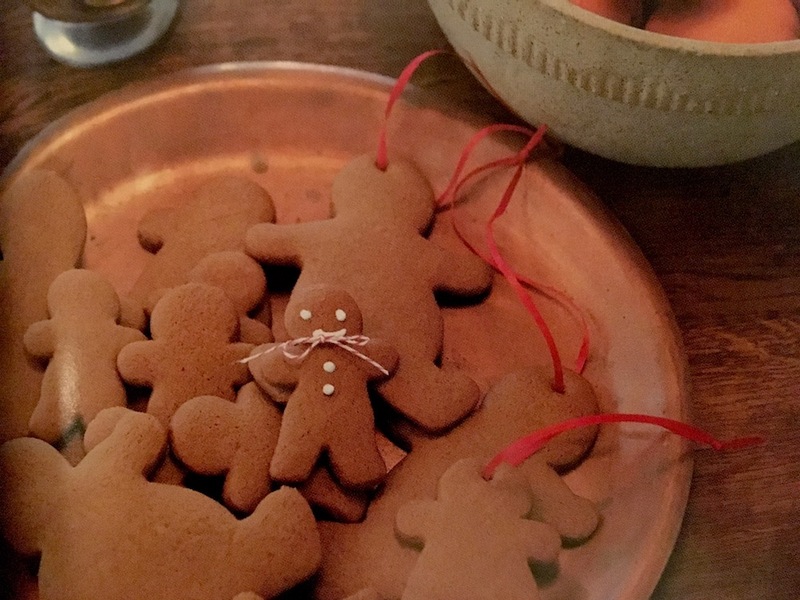 The gingerbread boys and girls hang on the tree branches with holiday red ribbons as simple decorations. 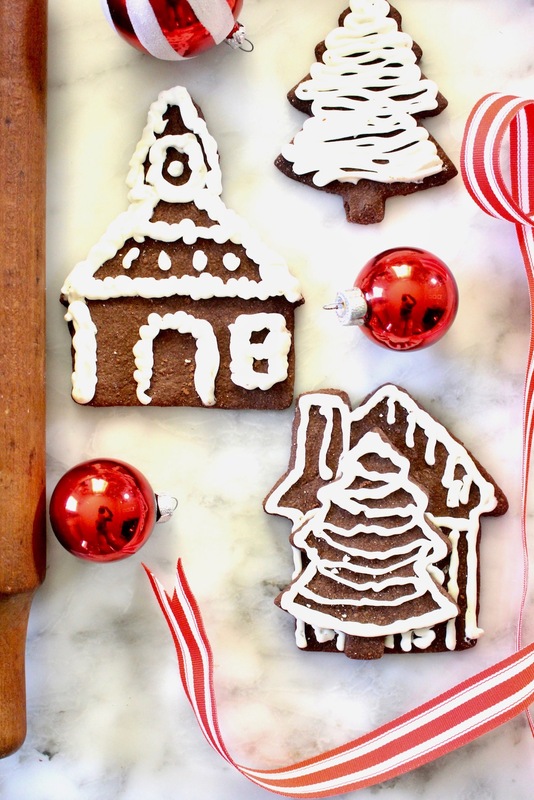 Please be sure to visit my amazing friends, who are also joining me on this tour, for more holiday inspiration and delicious cookie recipes. Cranberry Pistachio Biscotti by anderson + grant | Paleo Double Chocolate Chip Peppermint Cookies by Nesting with Grace | Chocolate Crinkles Cookies by So Much Better with Age | Cranberry Rosemary Butter Cookies by Nina Hendrick Design Co. Receive My Free Email Course! 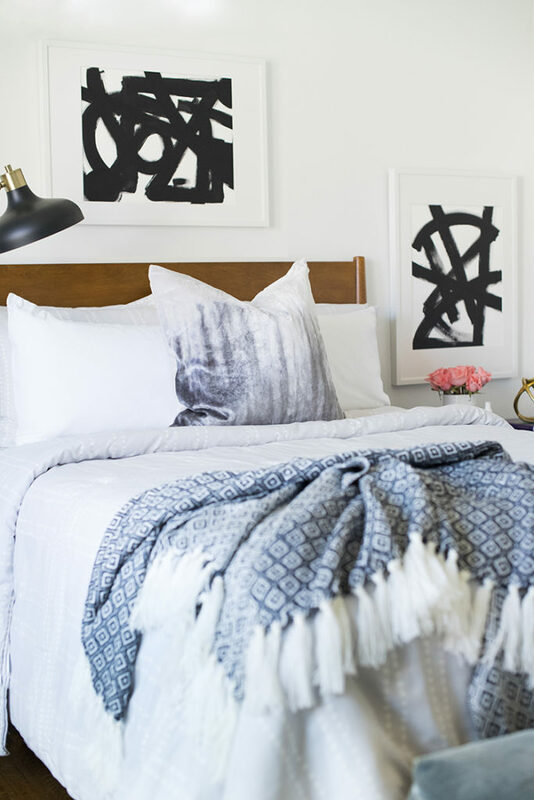 Learn how you can finally decorate your home the right way and to receive my blog updates and teachings. Please check your email to start your free course. If you do not see an email from me, check your Bulk/Spam folder. Take care! 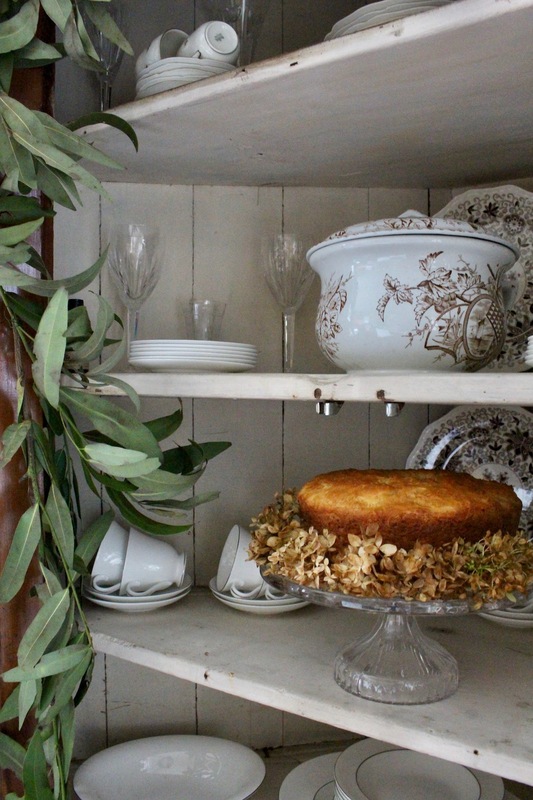 The “Tastes of the Seasons” recipe series, hosted by my friend Ella Claire, has inspired me to start filling our home with tastes and aromas from the past. It is always a simple pleasure to cook these recipes and one that fills my heart to the fullest. There are recipes that you make only during certain times of the year, aren’t there? One that holds true for me is my mother’s Sally Lunn Bread recipe from her Pepperidge Farm Cookbook. 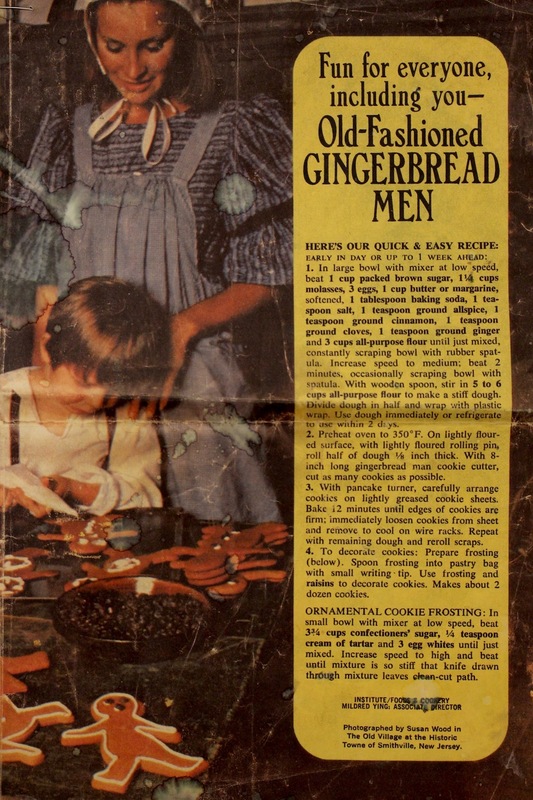 As a child, and even still today, more often than not The Pepperidge Farm Cookbook could be found sprawled on a counter in my parent’s kitchen. My mom cooked many of our family week night dinners from the recipes that filled that book. 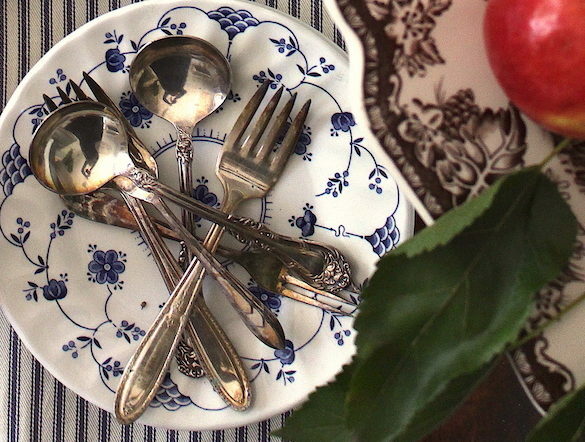 There were other recipes in the cookbook that only found their way onto the family table for special occasions. 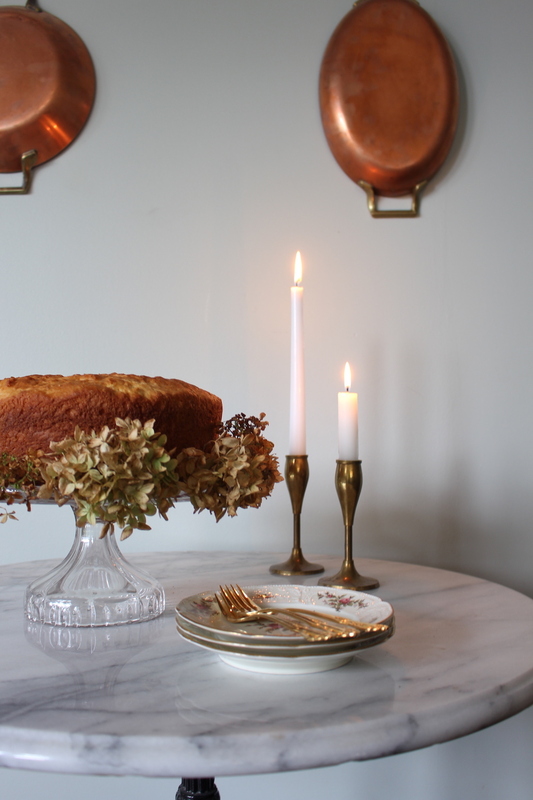 Sally Lunn Bread was one such recipe. 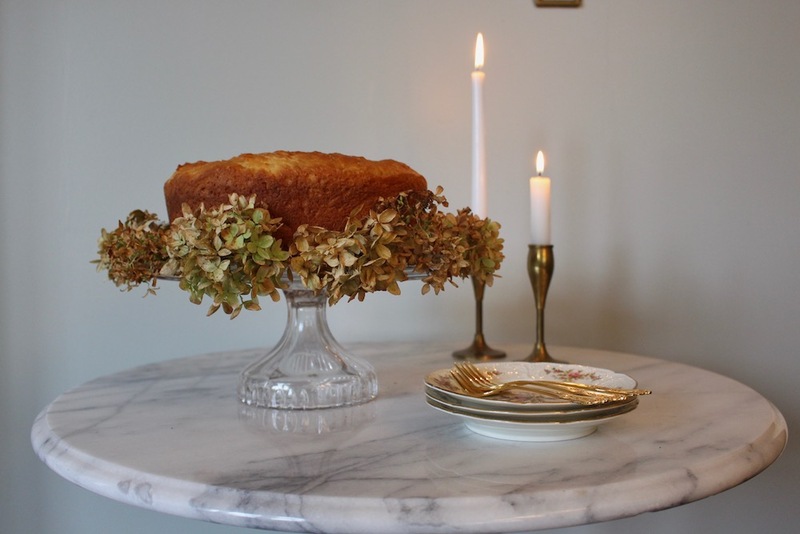 “Sally”, as my siblings and I called this bread, would take center stage on a crystal cake stand on the beautifully dressed Thanksgiving table. 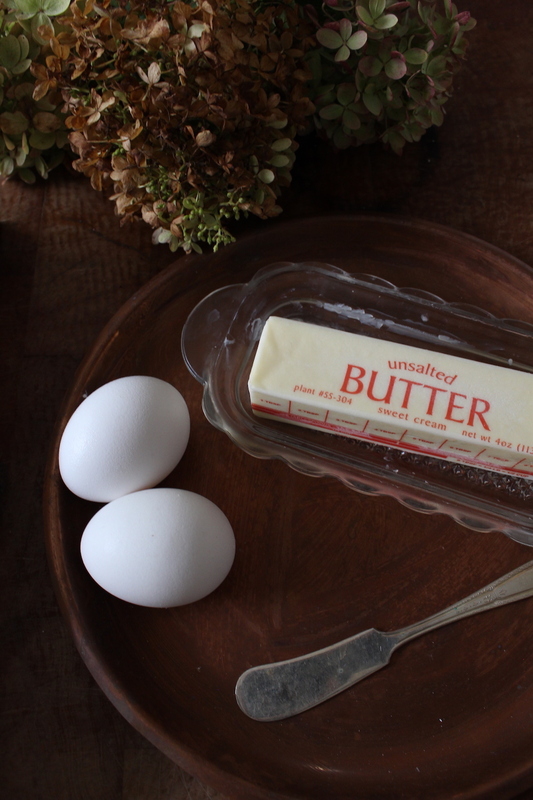 We would all fill our holiday plates with a healthy slice of “Sally” and more often than not sneak a second piece. On the rare occasion that we did have “Sally” leftovers we would toast slices for breakfast the next morning. Spreading pats of butter on top and enjoying every bite as it melted. My mom surprised my sisters and I one Christmas with a gift she found on eBay. 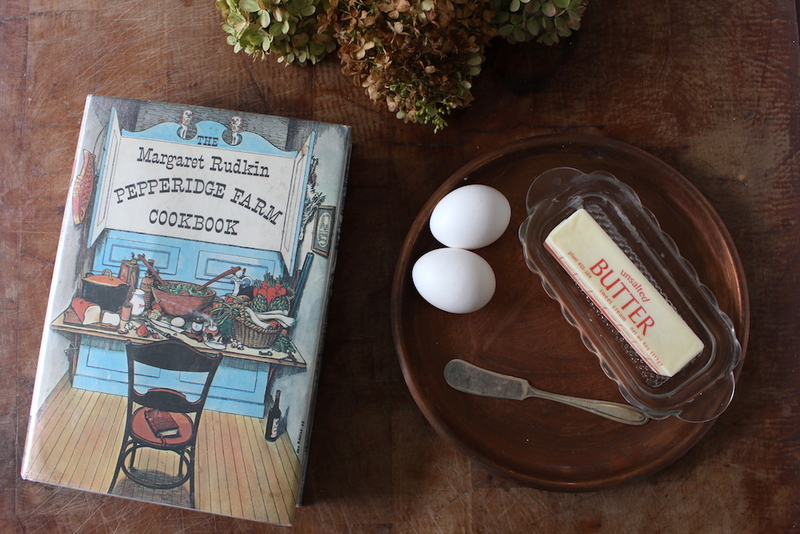 She had found three original versions of the cookbook that played such a large part of our family meals growing up. And do you know what? 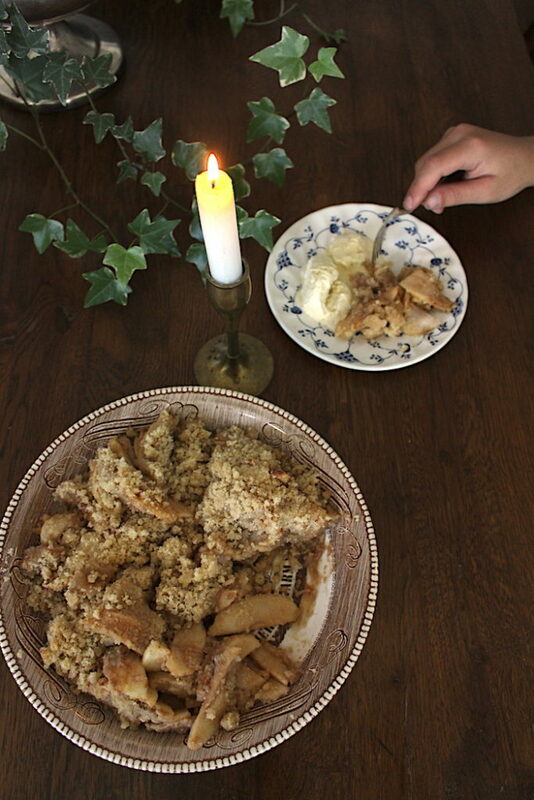 It wasn’t Thanksgiving time, but “Sally” was still the first recipe I made from that book. Heat your oven to 350 degrees. 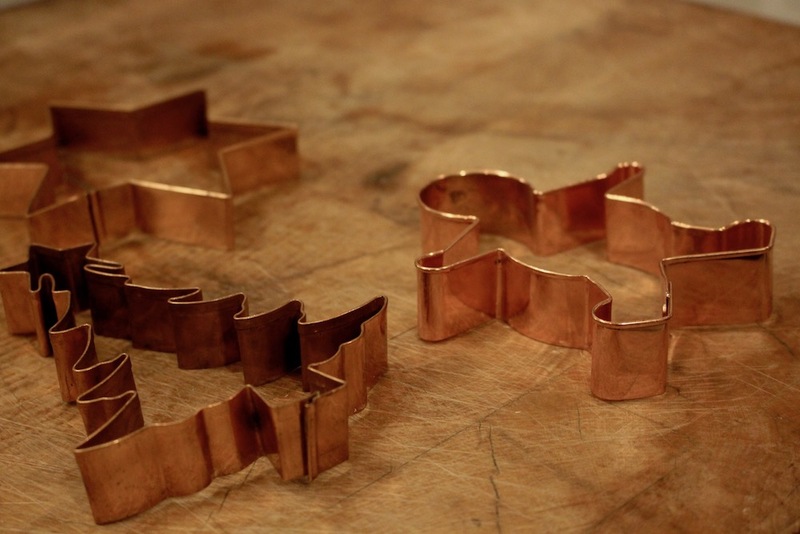 I use the dough hook for my mixer when making this recipe. 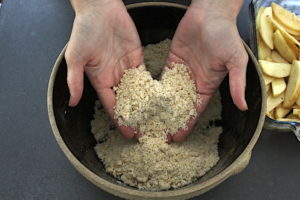 In a mixer, combine 1 1/2 cup of sifted flour, sugar, salt, and yeast. Blend until mixed. Scald the milk then add the butter. Remove from the stovetop and cool down until lukewarm. Add the milk & butter mixture along with the water to the dry ingredients. Blend together. Next add the eggs and 2 1/2 cups of sifted flour to the mixer and beat on high for 2 minutes. Add remaining 1/2 cup of sifted flour if needed. Cover; let rise in a warm place, until doubled in bulk, about 1 hour. Stir down the dough, pour into a well-greased 10-inch-angel food cake pan. Cover, let rise in a warm place, for another 30 minutes. Bake in a hot oven (350 degrees) for 30-40 minutes until brown on top (depending on your oven). Please visit with some of my friends in the “Tastes of the Seasons” recipe series. 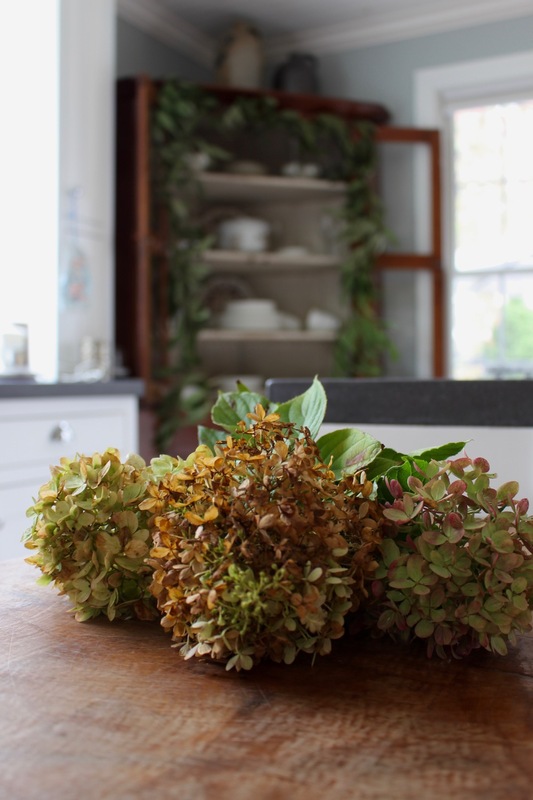 I promise you will be inspired to welcome autumn into your own home. Enjoy! I am truly honored to be taking part in the “Tastes of the Season” series with some of my talented and inspirational blogging friends. 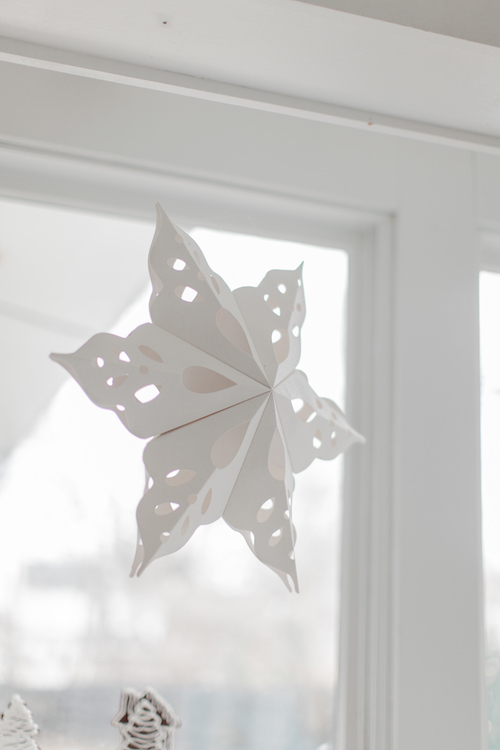 We will be sharing some of our favorite seasonal recipes over the coming months. 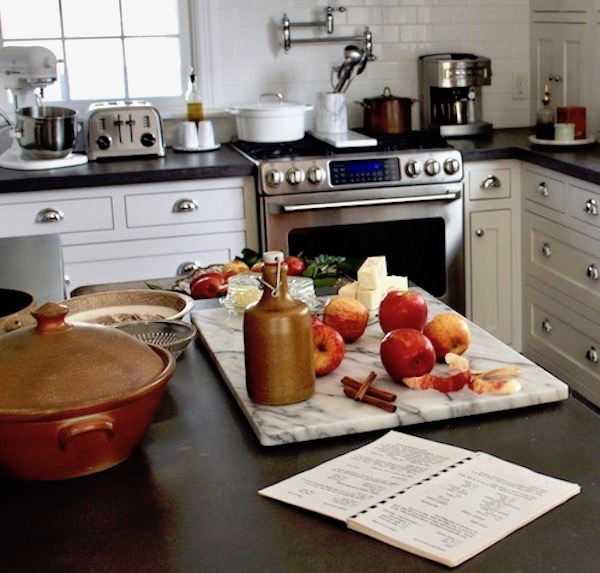 Each feature in the series will focus on a different recipe theme. 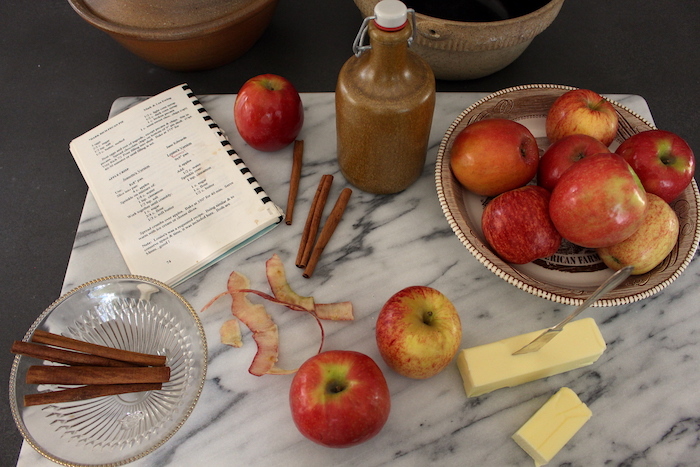 Today, we are all sharing a favorite apple recipe. Let’s get started! 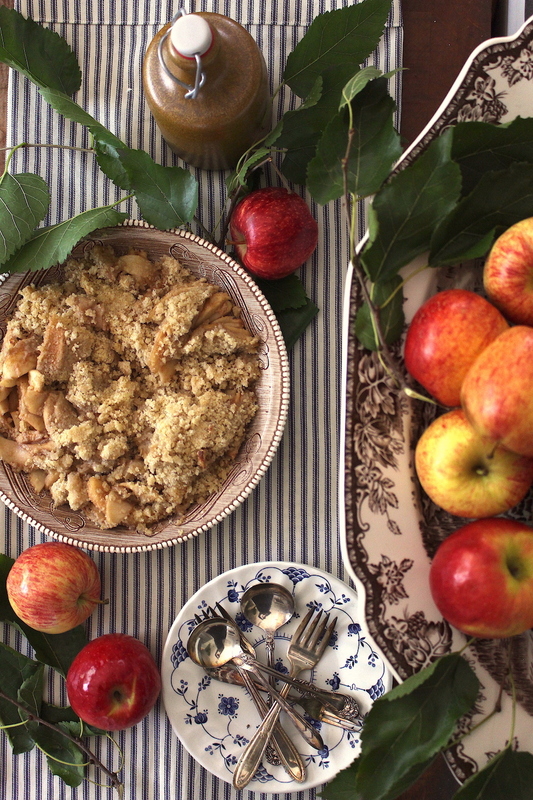 Doesn’t apple picking seem to always make its way onto your autumn “to-do list”? It usually falls somewhere in between hay rides, pumpkin picking, and bonfires. I know it does on mine! Once autumn makes its entrance, apple picking is one of my favorite activities to do with our family. We have been embarking on this little “field trip” since our first child was born almost 14 years ago. I still look forward to this time of year and making our way out to the same orchard year after year filling our bags to the rim with fresh apples. Now, what to do with all of those apples once we get them home always seems to be another story. There are only so many apples you can eat in a day! 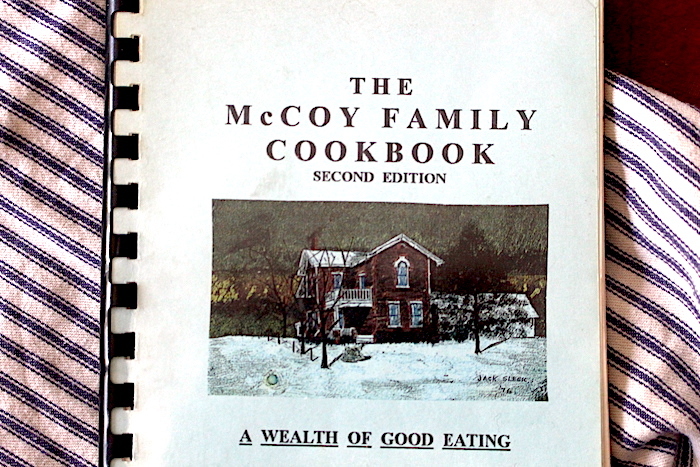 When my husband and I were married in 2000 and I became a “Real McCoy”, one of my bridal shower gifts was the McCoy family cookbook. It may not look like much, but what it holds inside those now worn pages are family recipes passed down from generation to generation. One of those recipes is Grandma Louise’s apple crisp. I love it because it is a family recipe that has been made throughout past autumn days. Another reason I enjoy it is that it only requires ingredients that I always seem to have on hand. Always a winner in my book! I always feel a sense of joy when I see our children eating this special dish. 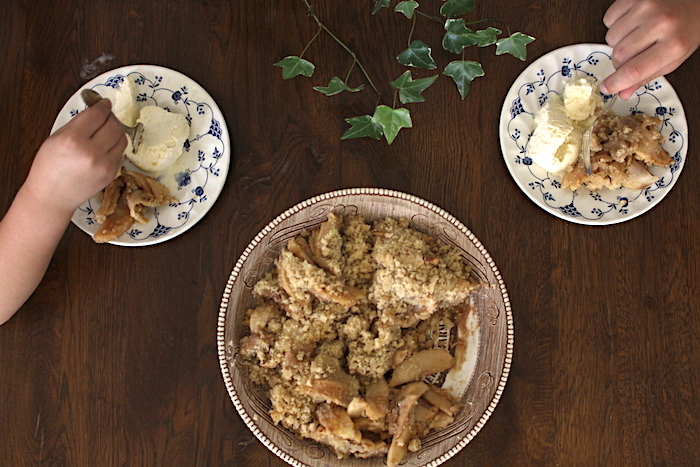 Knowing that generations before gathered around the table at this same time of year and enjoyed the same dish is a special connection to the past. I hope you and your family enjoy it as well. 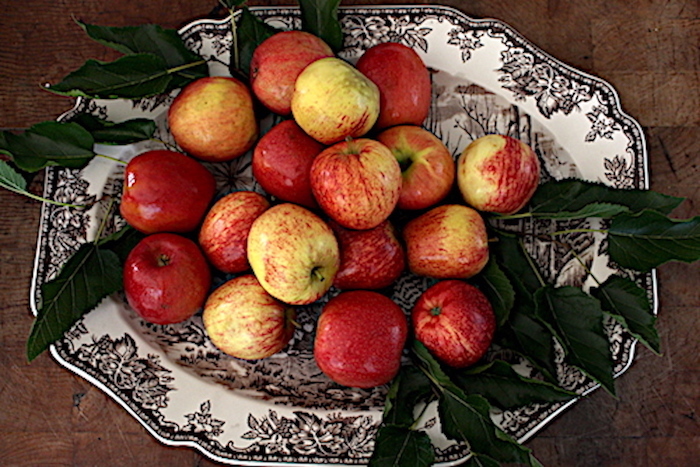 Slice apples into 8×8″ pan. In a small bowl mix the water, cinnamon, and salt together and pour over the apples. In a separate bowl work together the sugar, flour, and butter until crumbly. Spread the crumb mixture over top the apples evenly. Tip: Serve warm with vanilla ice cream! Please be sure to visit my amazing friends, who are also joining me on this tour, for more autumn inspiration and delicious apple recipes. I am starting a series of posts about a few of my friends and how they “feel home”. Some I have met in person and some only in the online world (hopefully that will change one day!). 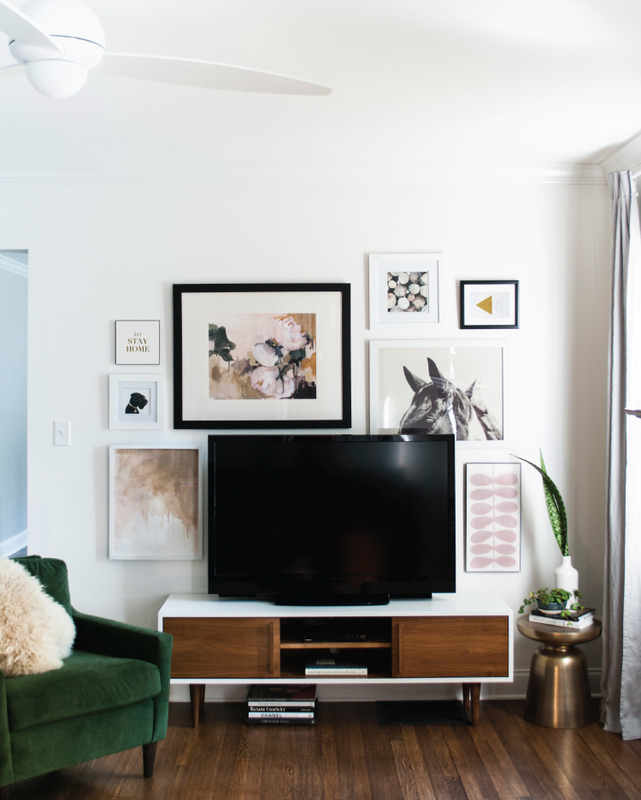 I want to show you how different types of people create different feelings in their homes by choosing design elements that communicate that feeling best. The only criteria for my featured friends is to be a talented, willing to share their home, and willing to open up about who they are and how they feel home. Not too much to ask, right?!?! Let’s get started! Please meet my friend Sarah. 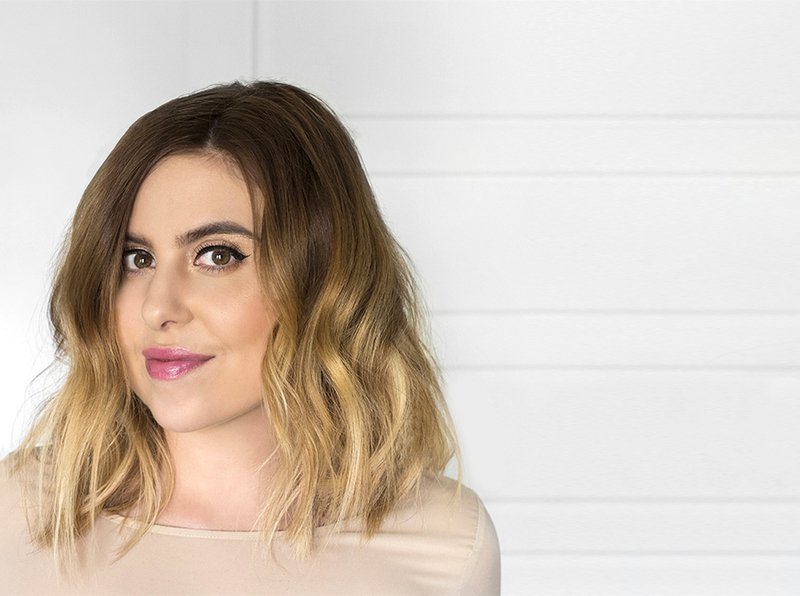 Sarah is a designer and the talent behind the blog Room for Tuesday. We met on a business trip that we were both asked to take part in with Polycor, a natural stone fabricator. The first time I saw Sarah, I noticed her friendly smile right away. I also quickly took note of how after a long day of travel, her appearance was still so very well put together. Me on the other hand, not so much. We started chatting right away and I knew the friendship would continue long after the trip came to an end. 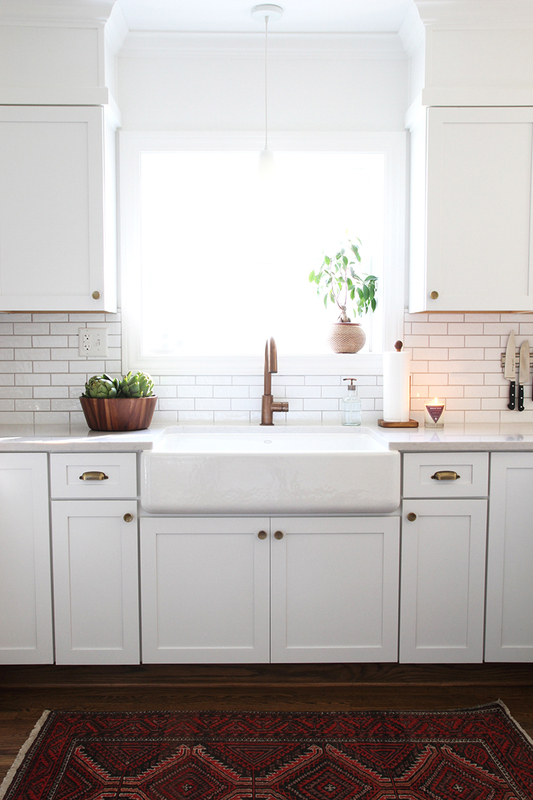 Sarah and her husband have made their way to Utah where they are currently renovating a mid-century ranch style house. Prior to this move, they resided in a 1920 bungalow style home in Ohio, which is where the pictures in this post were taken from. The feeling of this house reminds me of my first impression of Sarah, friendly and put together. Sarah describes her personality as decisive, nostalgic, and effervescent. All of these traits are evident in the feeling that she created in her home. They are characteristics that make up what I call the strong, welcoming, and fun feeling. 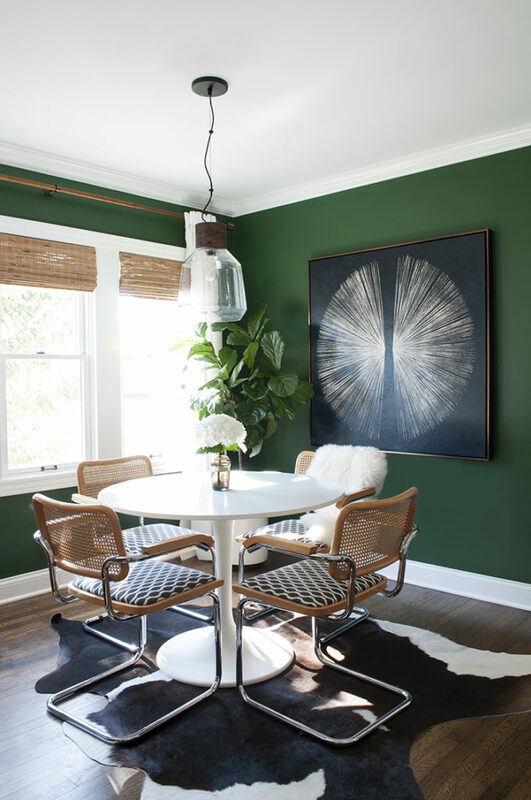 The animal hyde and natural wood elements seen on the dining chairs and blinds are all design elements that communicate a more welcoming feeling. I asked Sarah how she wanted her home to feel and her response was the following. 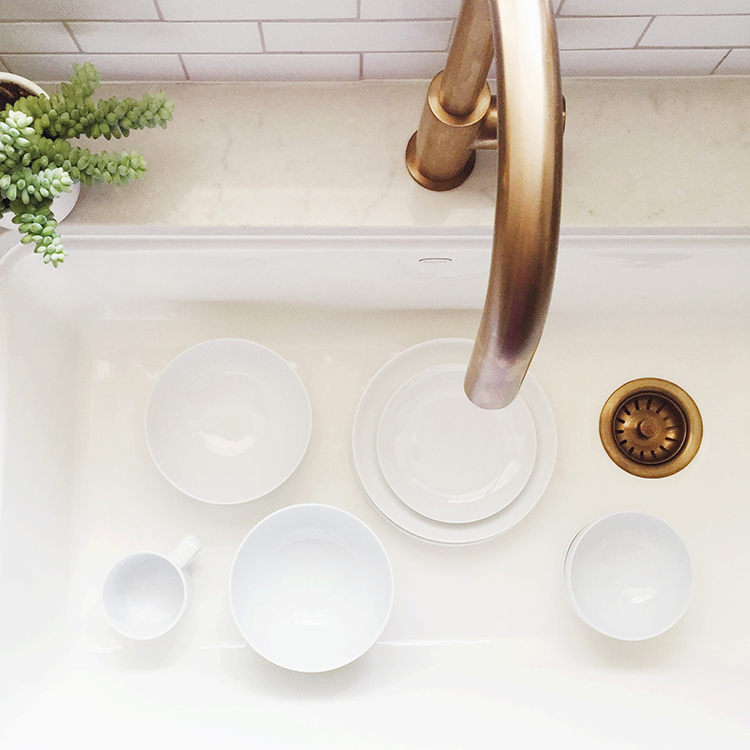 “I want my home to feel curated, balanced, interesting, inviting, and unusual. These are all things that are important to me, and I want my home to reflect these qualities. I suppose when designing my home and filling it with furniture, decor, and objects I love, my objective is to create a place that is unique to myself and my family. I love mixing classic, timeless design with unexpected vintage pieces to give my home personality”. 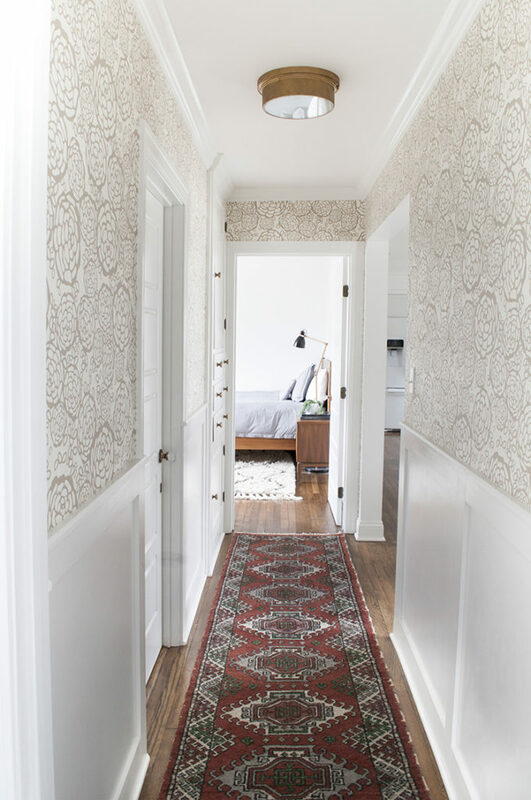 I love how Sarah placed a fun element in her hallway using this floral pattern wallpaper. 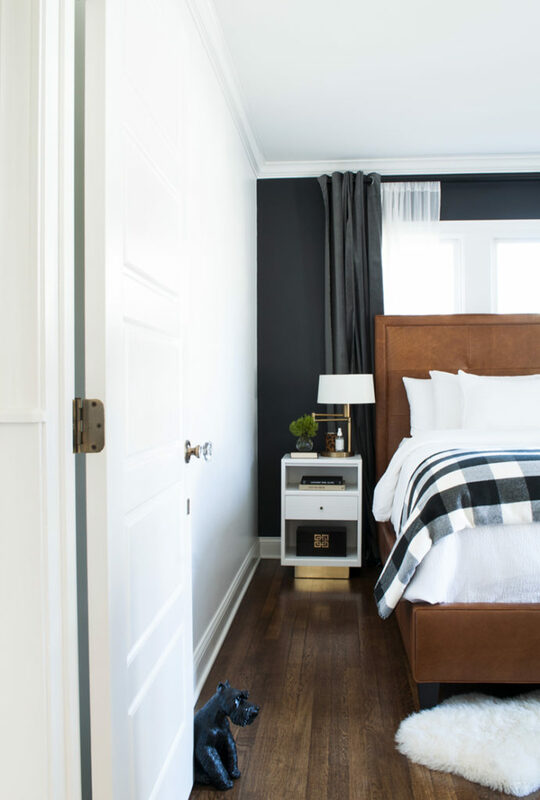 The pattern is scattered and larger in scale, which makes it feel fun, but the color palette is more warm and muted which falls into the welcoming feel. 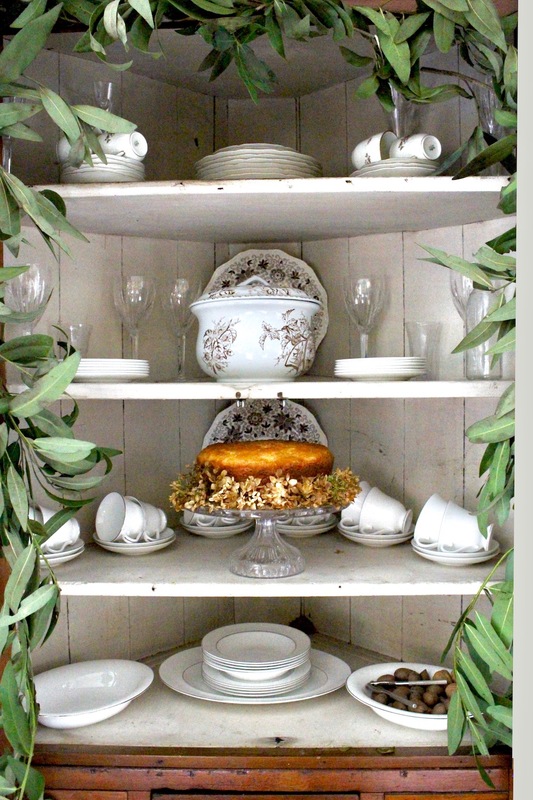 She also kept the space welcoming by using a vintage runner which adds a sense of history and has a warmer tone as well. 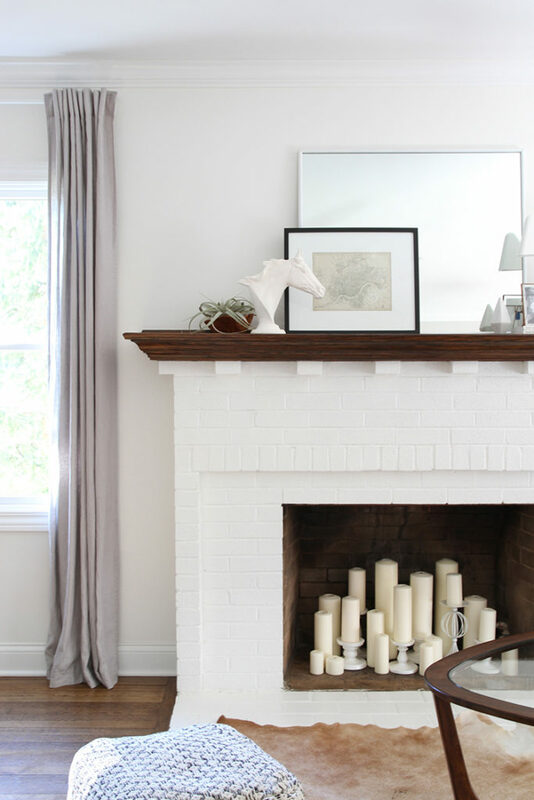 The architectural elements of Sarah’s home fall more into the authentic feeling. 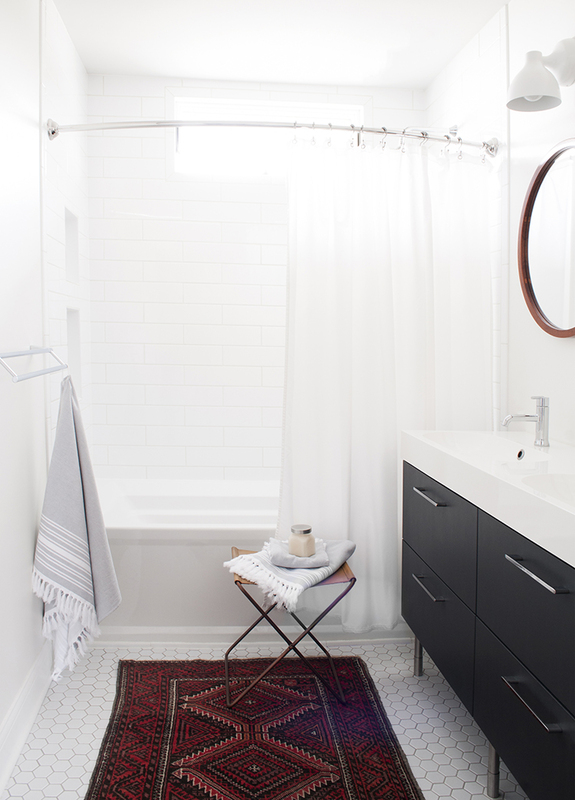 She and her husband made some design decisions that complemented that type of feeling. 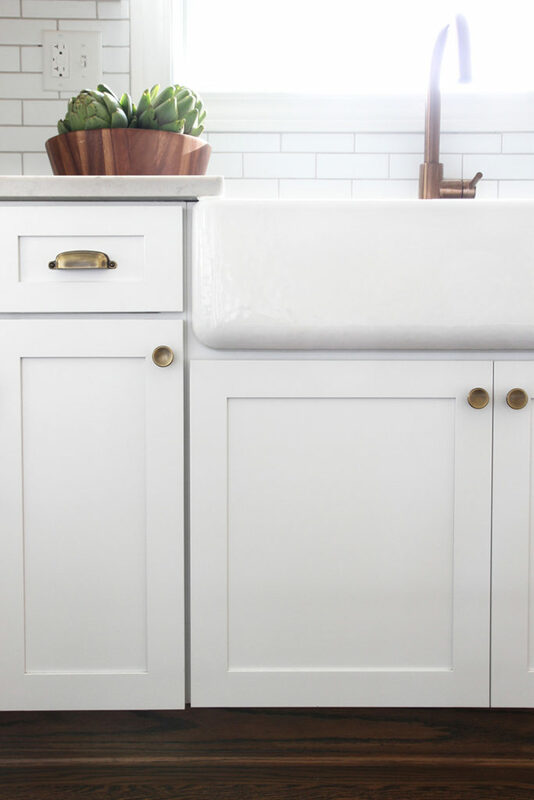 The kitchen cabinetry, floors, and molding are all choices made to honor the roots of their 1920 bungalow style home. 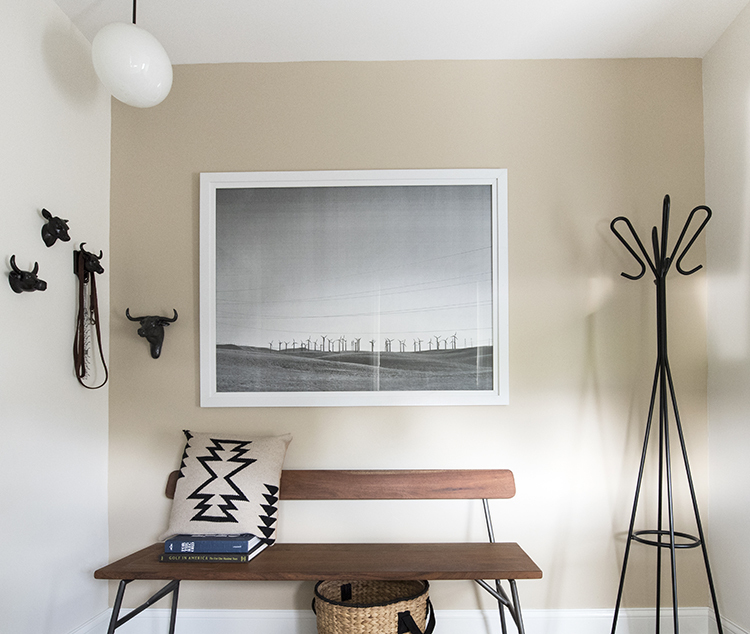 In this space, the lines of the coat rack, bench, and light fixture contribute to a more edited strong feeling. We also see the welcoming feeling in the texture of the basket and a nod to nature seen in the pillow, art, and animal heads. 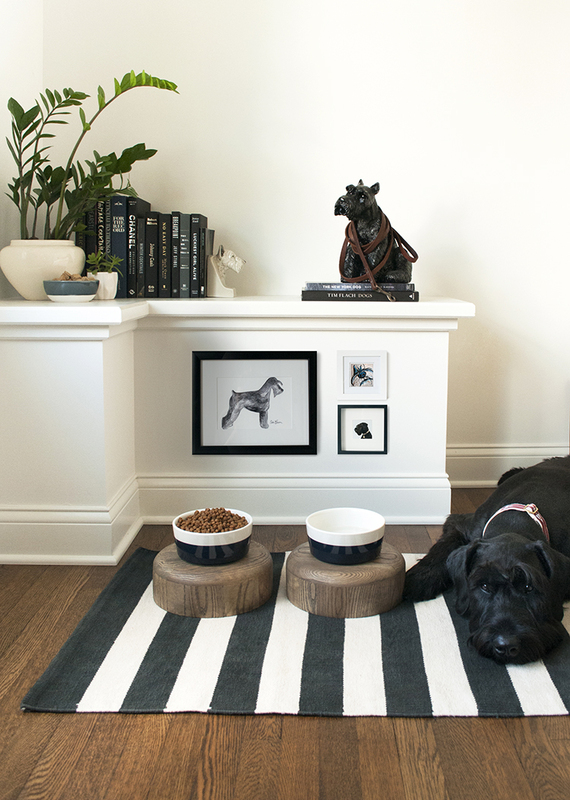 The animal heads add a little bit of fun to the space as well. I just love this image of Sarah’s dog. Perfection! Sarah is such a kind person and I am grateful to have met her. 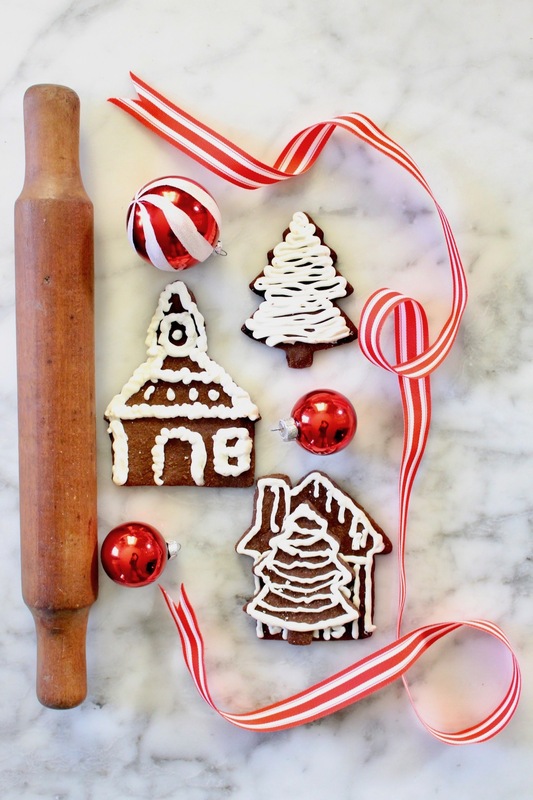 She wanted to gift you with something, so she thought her grandmother’s recipe for “the best sugar cookies” would be perfect for this time of year. Sarah was also nice enough to share the story behind the recipe, which makes me eager to get in the kitchen, gather the ingredients, and start baking! 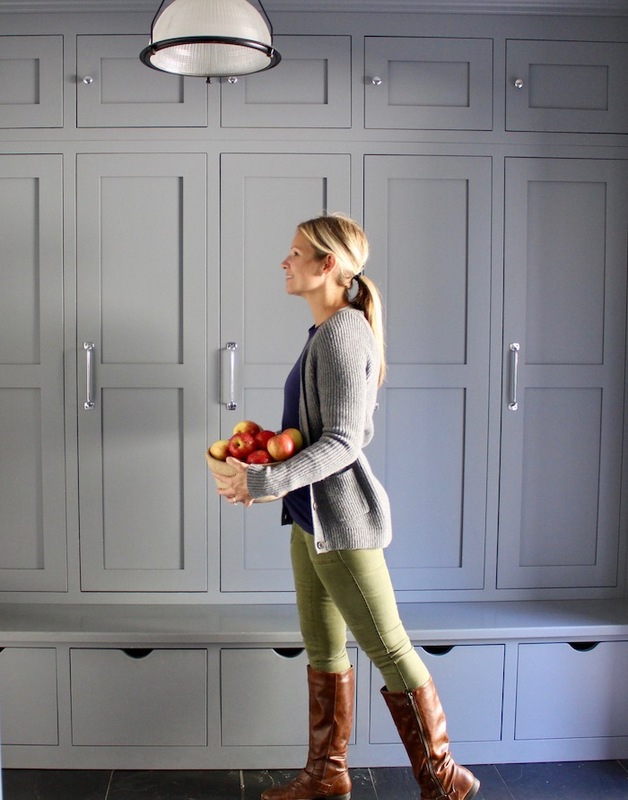 If you would like to meet my friend Sarah and learn about her e-design services, no matter your location or the scale of the project, you can visit her here. I hope you enjoyed this first piece in my new series, “Feel Home”. I can’t wait to introduce you to my next friend in the series and share with you how they feel home.